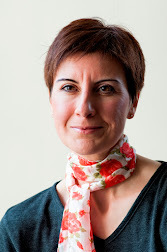 Amanda Fleet: Characters: where do they come from? Characters: where do they come from? We all have our favourite characters - people we can imagine in full, technicolour glory. 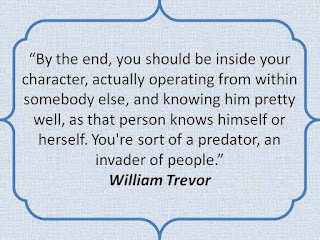 You can see them, hear their voice, know just what they're like, feel as if you know them personally... often to such an extent that if there's a TV or movie adaptation of the book they were in, whichever actor is chosen to play that character, they are never right. 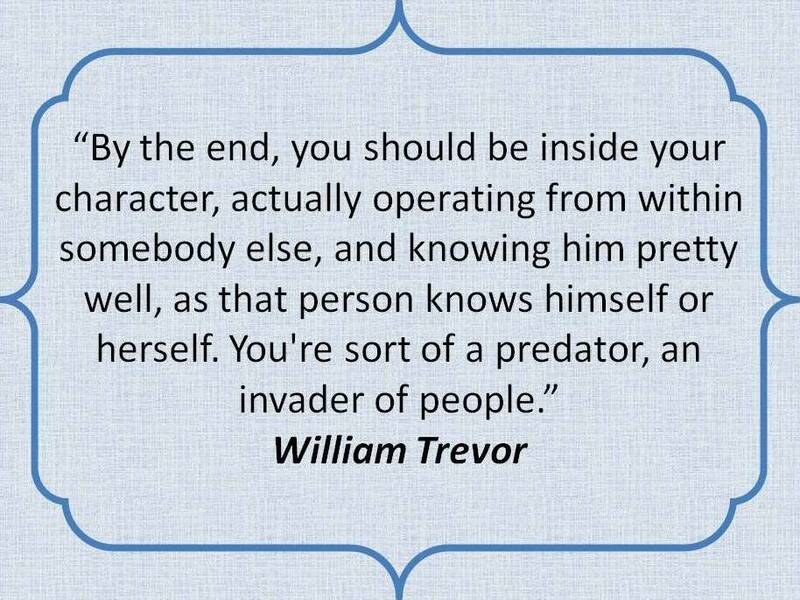 When that happens - when you really feel you know the character - the writer has done their job superbly. You might love or hate the character, but you genuinely feel that the person exists. You find yourself smiling at their good fortune, frowning at their stupidity and sobbing if they die. You feel that the book merely looked at a small period of their life - that they existed before the events of the book and they will continue on, once the last page has been read (assuming they don't die in the book). I try to get my characters to be as realistic as I can, by imagining as many details of their life as I can - I want to make my characters as real as people who actually exist. Think about the people you know. They all have their quirks, mannerisms, strengths, weakness, things you admire about them, things that annoy you. I try to see my characters as clearly as I can see my friends. Often, friends ask me, "Do you base your characters on people you know?" (in the hope or fear they might see themselves depicted?). My honest answer is, "No." One of my characters may have the same small mannerism as one of my friends, or are as blunt or as shy or as brave as someone I know, but none is a "cut and paste" from a friend to a character. 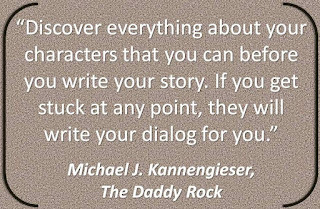 My husband teases me about the dossiers I produce on my characters, but to me they are essential. They run to about 20 pages long and cover all sorts of things, from what the person looks like (eye colour, hair colour, distinguishing features etc.) through what their first memory is of, whether they were taught anything interesting as a child (origami? How to skin a rabbit? ), to what their greatest fears are. Another thing I've found incredibly useful is the website: There are Two Kinds of People in the World. Which one are you? Knowing how a character would answer the questions posed at that site, and filling in my dossiers lets me get under the skin of the character, so that when I put them in the plot and throw horrible things at them, I know what they'll do. Frequently, I think I know more about some of my characters than I do about my friends and family! 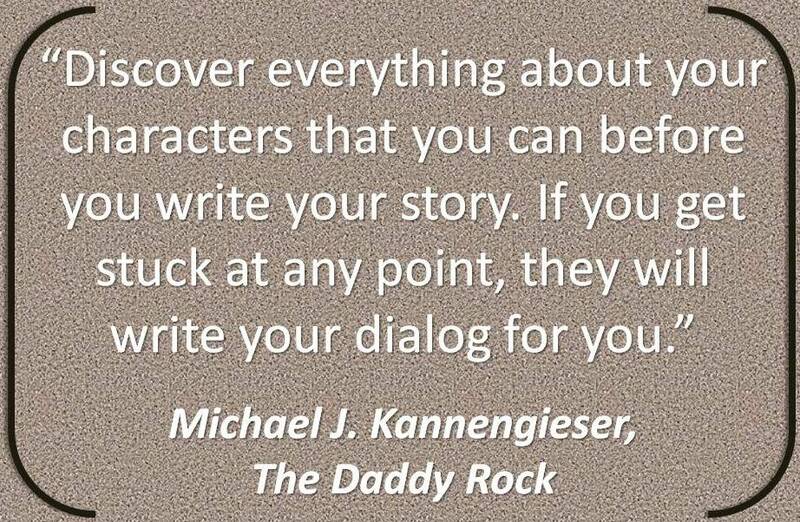 What it says in the quote is true - they do write the dialogue for me sometimes. I can see them, hear them. On a really good day, I feel more like a scribe, writing down what they're all doing, than the creator. And some days they run rings round me and leave me wondering how to salvage the plot after they've wrecked it. Obviously, I've had some hand in it all and sometimes I need a character to be brave or foolish or headstrong, in order to serve the plot (imagine if Miss Marple was terribly unobservant and couldn't have cared less about what people around her were doing or saying?) but sometimes, traits and mannerisms emerge almost unbidden, based on other aspects of the character. I also write pages of back-story, almost none of which will make it into the book directly, but it helps me to understand my character and, hopefully, for the character to be consistent. 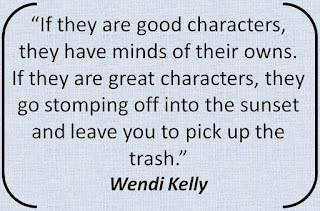 We've all read books where a character suddenly does something that just doesn't fit with the way they've been portrayed. It pulls you out of the book, makes you feel that something's wrong. Sometimes it takes you a while to work out why you feel detached from the book, when only minutes ago you were fully immersed in it. 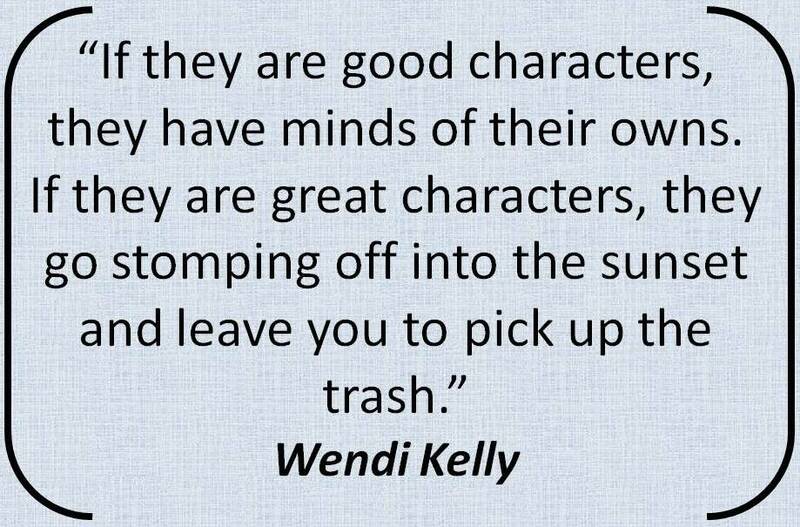 That's not to say the character can't change over the course of the book - they are on their own journeys and may have issues which, once resolved, allow them to have the confidence to speak out when before they couldn't. Or to stand back when before they might have charged in. It only jars when a character does something that genuinely doesn't fit with their innate attributes or isn't a result of their development as the story has progressed. When I started planning The Wrong Kind of Clouds, I knew the basic outline of the plot and also that I wanted it to examine a particular idea: how far would you go to help someone you don't like? Once I had those aspects down, I started to think about my characters. I knew a bit about what traits I needed Summer Morris to have and also what the police officer - Detective Sergeant Stewart - who helps her to find her missing friend would be like. From those rough sketches, I wrote the dossiers and their back stories. I answered questions such as "Cat or dog person?" "Book or movie?" - you name it, I may well be able to tell you what they'd say to any question. I'd have a well-educated guess at least! Only once I was sure that I knew them, inside and out, did I throw them into the plot. The questions and dossiers had been essential to help me develop the characters into rounded people. They also make a handy reference document so that when I came back to the book to edit it, I could quickly remind myself of things. Just a reminder... if you haven't already, you can sign up for my mailing list just by filling in your email address in the box in the sidebar. No spam, just an email when I post anything new or have some exciting news for you.